Form borders, contain or restrict animal access with our range of wire fencing and fencing tools from Toolstation. 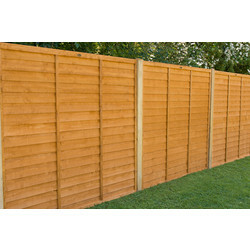 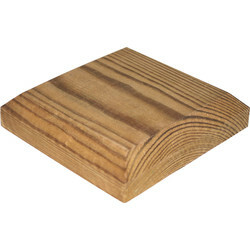 We supply a range of fencing supplies, including metal, concrete & wood fencing. 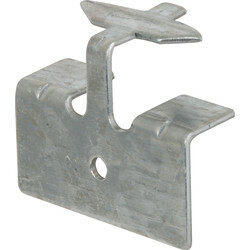 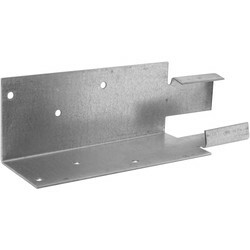 Plus, we supply fencing tools such as barbed wire, wire mesh, post hole diggers. 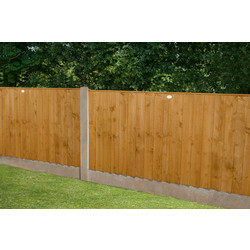 Browse our range of fencing supplies from top brands such as Roughneck, Powapost, Draper and Silverline. 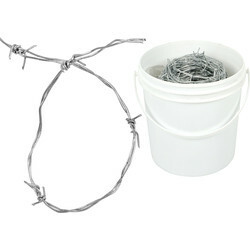 Galvanized barb wire is ideal for keeping pests out and animals in a designated space. 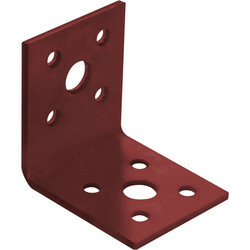 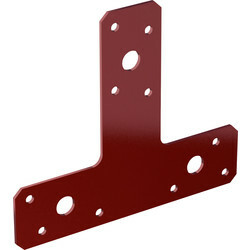 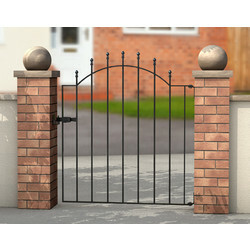 Its galvanized properties help prevent rust. 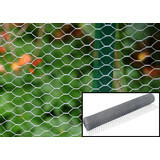 At Toolstation we also supply galvanized wire netting, to confine chickens and other animals in an enclosed space. 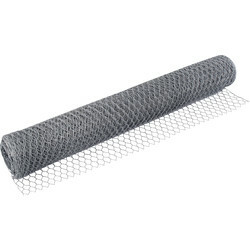 This galvanized wire netting is available to buy in rolls of 50 metres. 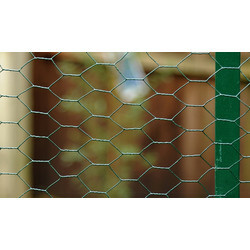 For easy construction, please also see our range of wire mesh and welded mesh. 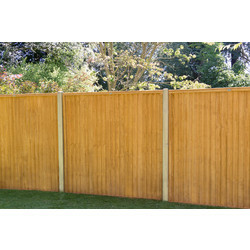 To build metal fencing, wood fencing or concrete fencing, view our selection of fencing supplies. 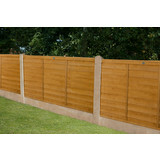 We supply a wide array of fencing tools, including fencing pins, fencing stakes and post hole diggers. 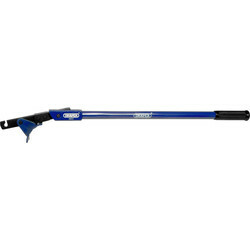 The Draper post hole digger can extract soil faster and easier than a spade. The Roughneck post hole digger has a large capacity digging bucket for fast soil removal. 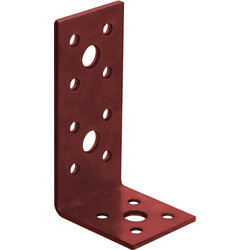 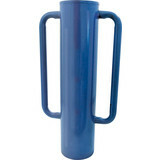 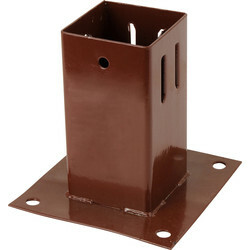 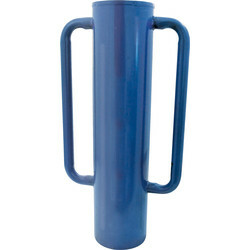 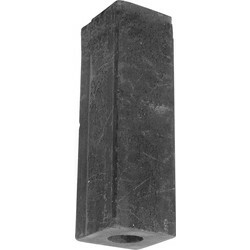 Secure timber posts with the PowaPost easygrip post spike. 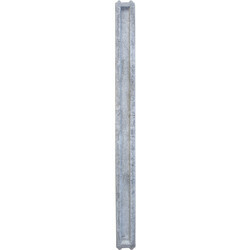 This fencing tool is ideally-suited to securely hold fence posts in the ground.